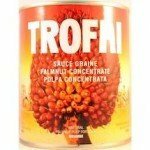 West African Food Products | Golden Tropics, Ltd. 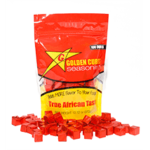 Interested in carrying our products in your store or business? 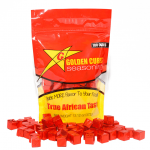 Golden Tropics strives to provide you and your customers with the finest ingredients sourced from nature, including many hard to find ingredients that are integral to creating West African cuisine. 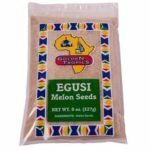 We carry one of the most extensive ranges of West African food products in the U.S. Browse our products in the categories below. 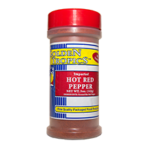 Golden Tropics Imported Hot Red Pepper is sold in a pack of 24 individual containers. 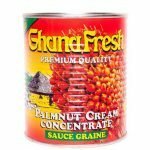 The weight of each container is 6oz. 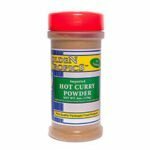 Golden Tropics Imported Hot Curry Powder is sold in a pack of 24 individual containers. The weight of each container is 6oz. 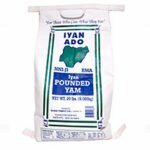 Golden Tropics Iyan Ado Pounded Yam is sold in a 20lb bag. 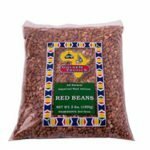 Price is per unit- 20lb bag. 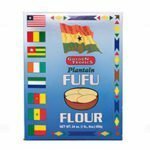 Golden Tropics Plantain Fufu Flour is sold in a pack of 24 individual boxes. The weight of each box is 24oz (1.5lb). 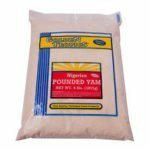 Golden Tropics Iyan Ado Pounded Yam is sold in a pack of 10 individual bags. The weight of each bag is 4lb. 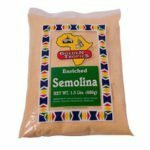 Golden Tropics All Natural Cassava Gari is sold in a 20lb bag. 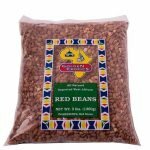 Price is per unit- per 20lb bag. 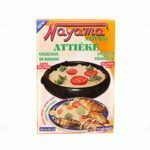 Nayama Natural Attieke Cassava Couscous is sold in a pack of 24 individual boxes. 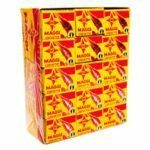 The weight of each box is 10.5oz (300g). 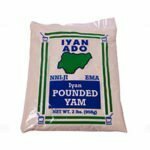 Golden Tropics Iyan Ado Pounded Yam is sold in a pack of 4 individual bags. The weight of each bag is 10lb. 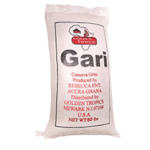 Golden Tropics All Natural Cassava Gari is sold in a 50lb bag. 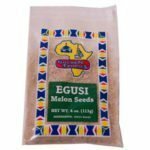 Price is per unit/per 50lb bag. 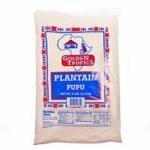 Golden Tropics Plantain Fufu is sold in a pack of 5 individual bags. The weight of each bag is 10lb. 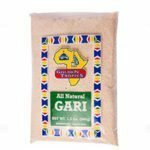 Golden Tropics All Natural Gari is sold in a pack of 12 individual bags. The weight of each bag is 3lb. 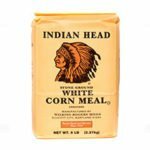 Indian Head Enriched White Corn Meal is sold in a pack of 8 individual bags. The weight of each bag is 5lb. Golden Tropics Plantain Fufu is sold in a pack of 10 individual bags. The weight of each bag is 5lb. 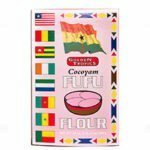 Golden Tropics Cocoyam Fufu Flour is sold in a pack of 24 individual boxes. The weight of each box is 24oz (1.5lb). 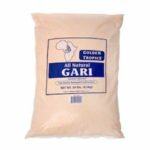 Golden Tropics All Natural Gari is sold in a pack of 24 individual bags. The weight of each bag is 24oz (1.5lb). 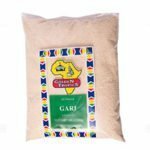 Golden Tropics All Natural Gari, Nigeria Sour, is sold in a 50lb bag. 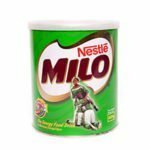 Price is per 50lb bag. 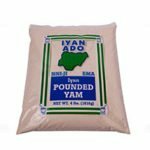 Golden Tropics Iyan Ado Pounded Yam is sold in a pack of 20 individual bags. The weight of each bag is 2lb. 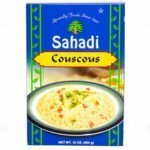 Sahadi Specialty Foods Couscous is sold in a pack of 12 individual boxes. The weight of each box is 16oz. 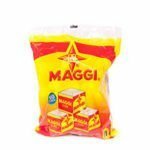 Golden Tropics Enriched Semolina is sold in a pack of 24 individual bags. The weight of each bag is 24oz. 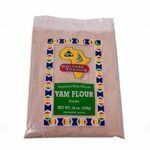 Golden Tropics Yam Flour Elubo is sold in a pack of 24 individual bags. The weight of each bag is 16oz. 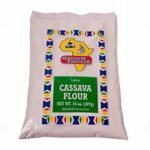 Golden Tropics Cassava Flour is sold in a pack of 24 individual bags. The weight of each bag is 14oz. 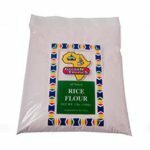 Golden Tropics Rice Flour is sold in a pack of 12 individual bags. The weight of each bag is 3lb. Golden Tropics Plantain Fufu is sold in a pack of 24 individual bags. The weight of each bag is 14oz. 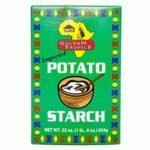 Golden Tropics imported Potato Starch is sold in a pack of 24 individual boxes. The weight of each box is 22oz. 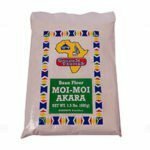 Golden Tropics Bean Flour Moi Moi Akara is sold in a pack of 24 individual bags. The weight of each bag is 24oz (1.5lb). 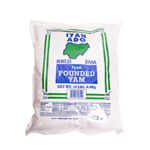 Golden Tropics Iyan Eko Pounded Yam is sold in a pack of 10 individual bags. The weight of each bag is 4lb. 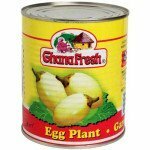 Golden Tropics Nigerian Pounded Yam is sold in a pack of 12 individual bags. The weight of each bag is 4lb. 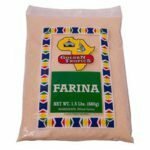 Golden Tropics Wheat Farina is sold in a pack of 24 individual bags. The weight of each bag is 24oz (1.5lb). 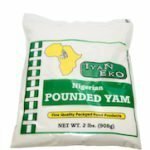 Golden Tropics Iyan Eko Pounded Yam is sold in a pack of 20 individual bags. The weight of each bag is 2lb. 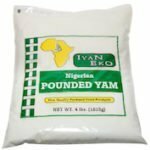 Golden Tropics All Natural Iyan Eko Pounded Yam is sold in a 20lb bag. 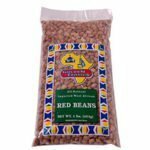 Price is per unit- per 20lb bag. 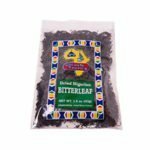 Golden Tropics Dried Nigerian Bitterleaf is sold in a pack of 24 individual bags. The weight of each bag is 1.5oz. 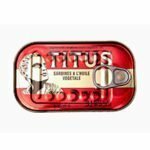 TITUS Sardines in Vegetable Oil is sold in a pack of 50 individual cans. 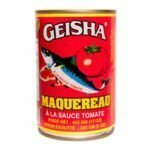 The weight of each can is 4.3oz. 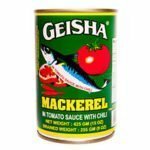 Geisha Mackerel in Tomato Sauce with Chili is sold in a pack of 24 individual cans. The weight of each can is 15oz. 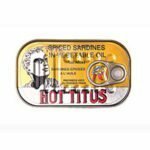 TITUS HOT, Spiced Sardines in Vegetable Oil is sold in a pack of 100 individual cans. 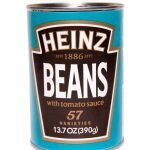 The weight of each can is 4.3oz. 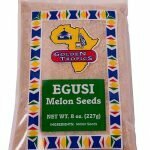 Golden Tropics Egusi Grounded Melon Seeds is sold in a pack of 24 individual bags. The weight of each bag is 4oz. 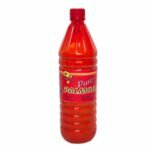 Golden Tropics Pure Red Palmoil is sold in a pack of 24 individual containers. The weight of each container is 32oz. 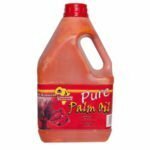 Golden Tropics Pure Red Palmoil is sold in a pack of 8 individual containers. 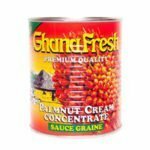 The weight of each container is 64oz (0.5 gallons). 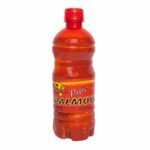 Golden Tropics Pure Red Palmoil is sold in a pack of 24 individual containers. 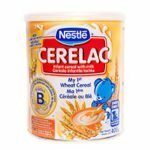 The weight of each container is 16oz. 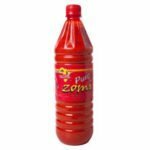 Golden Tropics Pure Red ZOMI Palmoil is sold in a pack of 24 individual containers. 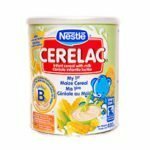 The weight of each container is 32oz. 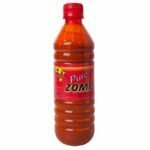 Golden Tropics Pure Red ZOMI Palmoil is sold in a pack of 24 individual containers. 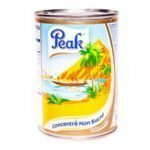 The weight of each container is 16oz. 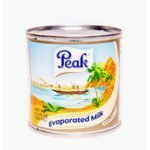 Peak unsweetened full cream Evaporated Milk is sold in a pack of 48 individual cans. 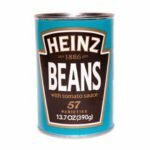 The weight of each can is 5.4oz (160ml). 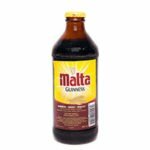 Malta Guinness, Imported Non-Alcoholic Drink, is sold in a box with 24 individual bottles. The weight of each bottle is 11oz. 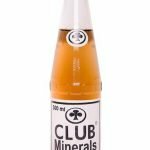 Please note that this product is packaged in glass bottles and it cannot ship via regular mail. 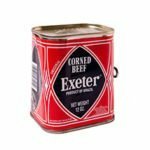 Exeter Corn Beef, Imported, Product of Brazil, is sold in a pack with 24 individual cans. The weight of each can is 12oz. 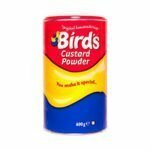 We stand behind the quality of each and every one of our food products. 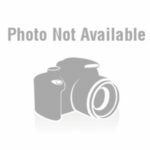 For more about our promise to our customers, please read our Golden Commitment.